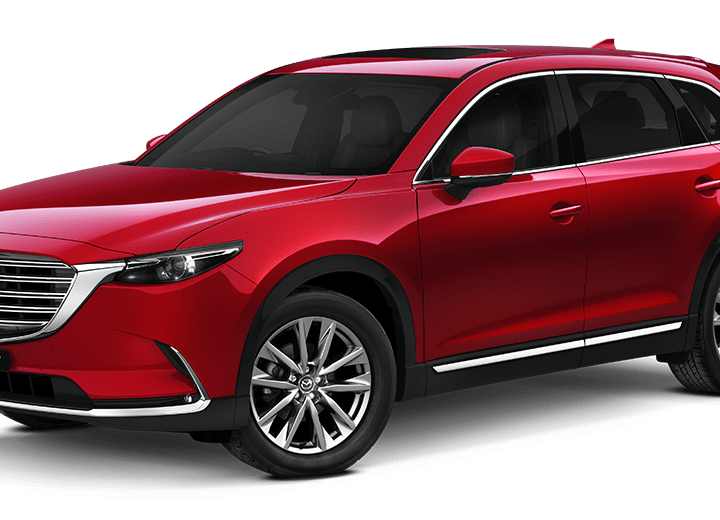 Mazda Motor Corporation today unveiled the Next-Gen Mazda CX-5 crossover SUV. 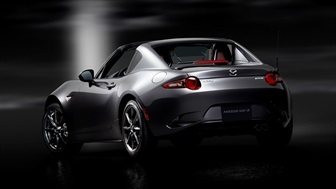 The fully redesigned model, which refines every element of Mazda’s design and technology to offer new dimensions of driving pleasure, will be launched in Japan in February before being rolled out to global markets. 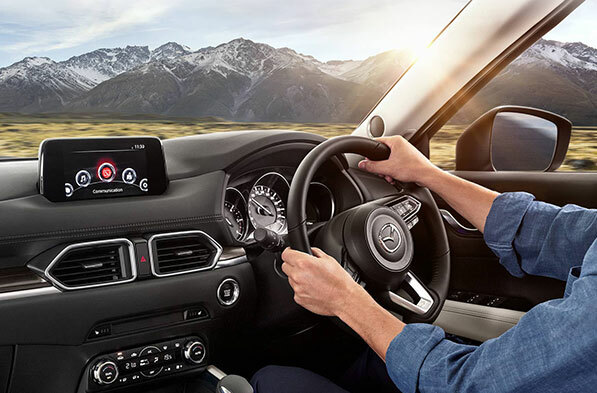 The slogan for development of the Next-Gen Mazda CX-5 is “an SUV all customers will enjoy,” and Mazda aims to add a new dimension by offering driving pleasure that everyone on board can enjoy – not just the driver. 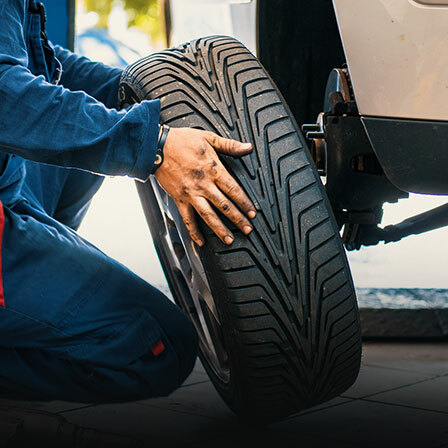 The model is engineered in line with human sensibilities to deliver responsive performance that conforms to the driver’s expectations. It also prioritises passenger comfort, with a quiet cabin and pleasant ride feel, and adopts G-Vectoring Control, the first of the SKYACTIV-VEHICLE DYNAMICS vehicle motion control technologies. Designed under the ‘KODO – Soul of Motion’ design theme, the exterior is both bold and sensual, and the interior has been crafted to give occupants a pleasant feeling. 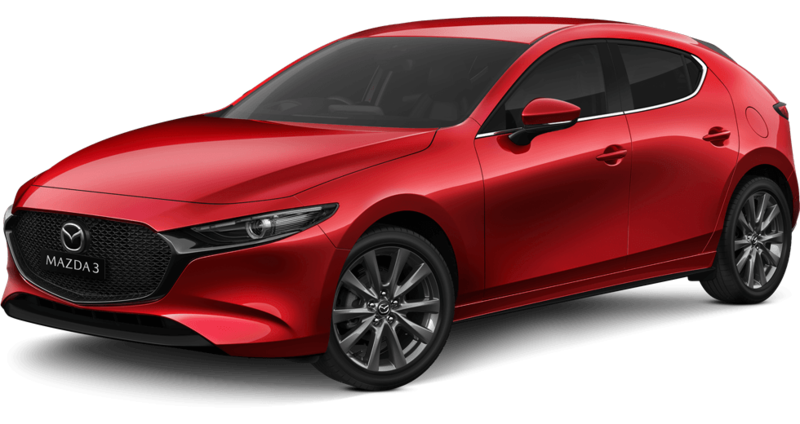 The body colour lineup includes the newly developed Soul Red Crystal, which highlights the beauty and quality of Mazda’s KODO designs. The powertrain lineup comprises the SKYACTIV-G 2.0 and 2.5 petrol, and SKYACTIV-D 2.2 diesel engines. All three options offer powerful, linear driving performance and outstanding environmental performance. The Next-Gen Mazda CX-5 will be on display at the Los Angeles Auto Show, open to the public between November 18 and 27. 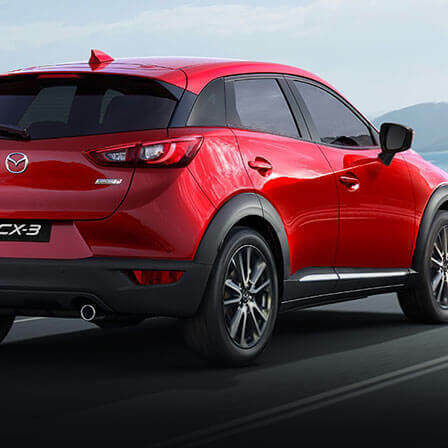 Launched in 2012, the Mazda CX-5 was the first new-generation model featuring SKYACTIV Technology and KODO design. 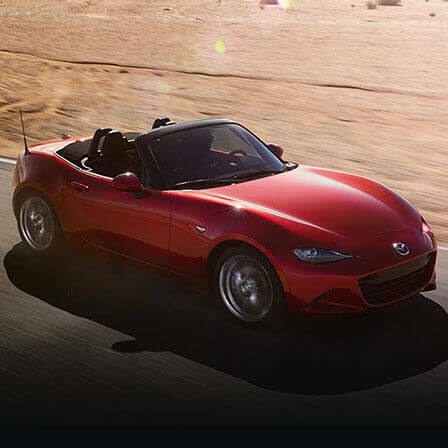 It has since grown into a core model that is sold in over 120 countries and accounts for approximately one quarter of Mazda’s global sales volume. It has won around 90 awards worldwide, including 2012-2013 Japan Car of the Year.